This week Charlie talks about some of the events that are happening in the world and provides his thoughts on the actions that BC professionals may want to take in response. Even at the Tiree Music Festival last week, in between bands, visits to the bar and camping, I was trying find a minute to listen to the news. With Brexit and the Labour Party’s leadership contest, there always seems to be something happening with a new twist and turn. The two additional news items that shocked me was the attack in Nice, followed by the coup attempt in Turkey. 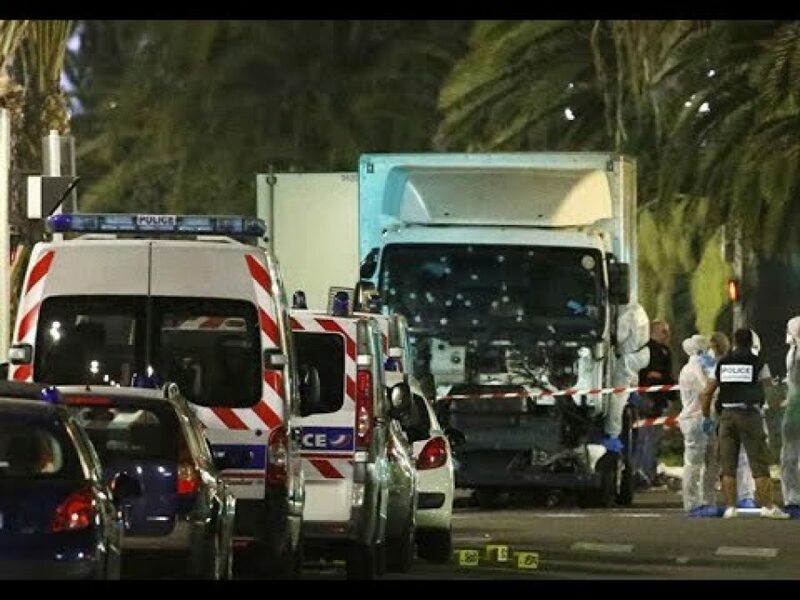 Although there have been previous attacks in France, the simplicity of the attack, using a lorry, and the number of deaths was quite shocking. My daughter had just returned from a weeks’ holiday with a friend’s family in the south of France, so I think if you had someone who had the possibility to be involved in the events, they have more of an effect on you. Although the poem was written after the First World War, the words to me, seem very apt and seem to sum up our current situation. This week, the axe attack by an Afghani refugee on four people in Germany, and an attempted abduction of a soldier by two men of ‘middle eastern’ origin, have added to the feeling of being under siege. The rise of maverick politicians worldwide such as Trump, Farage and Le Pen, follow the poem, “the best lack conviction and the worst are full of passionate intensity”. As seen at the US Republican Convention this week, the party grandees who normally lead the party, don’t know how to deal with the populist Trump. This is the grand picture so what does it mean to us? We can be cynical and think that disasters and turmoil keep us in a job; no disasters, no business continuity manager needed! I think we also have a more important job in understanding these events than quantifying the impact on our organisation and making suggestions on possible mitigation measures. I think if we can help people understand these incidents and what they can do to protect themselves we can help those in our organisation be confident they can deal with a situation. A few thoughts on some of the action we might want to take in response to these events. 1. As with all events which don’t immediately affect us, we as business continuity people should encourage all relevant members of our organisation to review our exposure to the event. With the arrests in Turkey and dismissal of large numbers of people after the coup, it will inevitably cause disruption to the government and businesses. There is also the further threat of dismissed police and military personnel forming an opposition to the government causing further terrorist attacks and disruption. 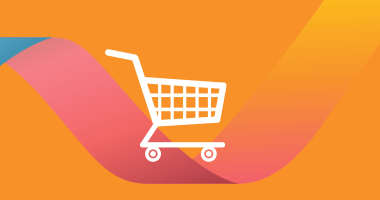 As it is likely that there will be further disruption, you need to understand whether your organisation has business in Turkey, receives products or services from the country, or if your supply chain goes through the area. 2. Any wannabe terrorist will see the success, as they see it, of the Nice attack. ISIS, for a long time, has encouraged potential terrorists to use vehicles as a form of weapon. This could be a very useful weapon for those wanting to make attacks in countries which have very tight gun laws, and the availability of automatic weapons very scarce, such as in the UK. For me it seems that we could be attacked at any time. The police try hard to foil these attacks but they will not stop all of them. I now think there is a greater responsibility on us, members of our organisations and families to protect ourselves. Being aware of suspicious activity and responding instantly to an attack can go a long way to making sure that if caught up in an incident, you are not a victim. There is a lot of guidance from government on how to recognise an attack and how to respond if caught up in one. I feel it is not scaremongering to share this. 3. In previous bulletins we have talked about how your organisation will react if your staff are caught up in events like the Turkey coup. Do you have plans in place for dealing with this situation? I am not sure when we could have horizon scanned these exact events but we know they will happen again. What we have to do is help our organisations’ understand them and take appropriate mitigation actions. If we can understand and quantify a threat then this goes a long way to stop us worrying about them.